Produced between 1965 and 1967 the HD and HR Holden series remains to this day one of Holden's most popular models, as they were in production. Especially the HR of which over 2,500,000 were made. 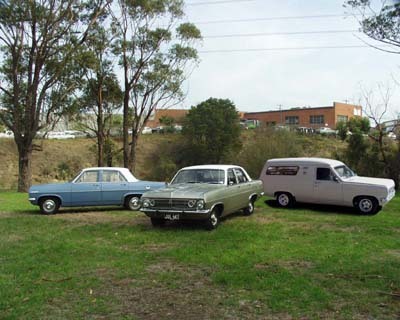 Our business specialises in the preservation, restoration and customisation of these models and consequently other 60's Holdens which share similar parts and components. Located in Melbourne's North, we ship components to our customers throughout the world. Use the buttons above to view our products and services and to order any of the parts and accessories you need. Also have a look at our New Old Stock section. !